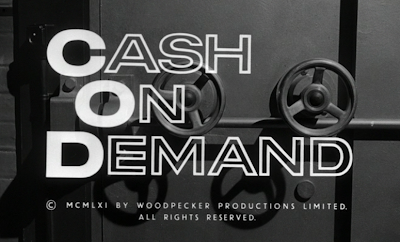 I saw CASH ON DEMAND for the first time only a few years ago--and was hooked from the beginning. The CHRISTMAS CAROL opening nicely disguises that the film's "Scrooge" is going to become the victim of a bank heist scheme. 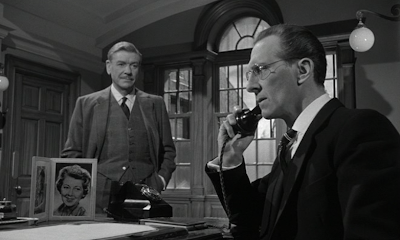 The confined setting enhances the suspense and it's great to see the fabulous Andre Morell get a juicy role as a bad guy (he was an excellent Dr. Watson to Cushing's Holmes in Hammer's underrated HOUND OF THE BASKERVILLES). I'm so glad you highlighted this little-seen film that deserves more recognition. 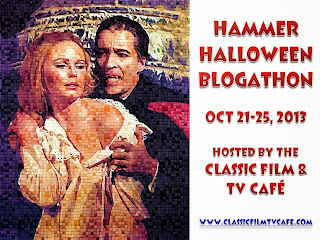 Never heard of this one, but it sounds like a great watch. 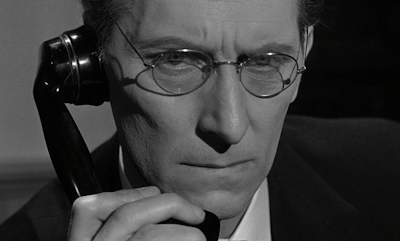 Also great to see Cushing in a role other than the usual horror staples. Going to seek this one out! Thanks, Joanna! Thanks for commenting guys. It took me a while to discover this gem as well. This one was of my nicest discoveries in recent years. A winner from beginning to end without a wasted scene. It makes one wonder how many other little gems are sitting in the studio vaults that haven't been seen in good quality transfers for years, if not decades. I felt the same way about "Night Creatures" when I saw that one on DVD. 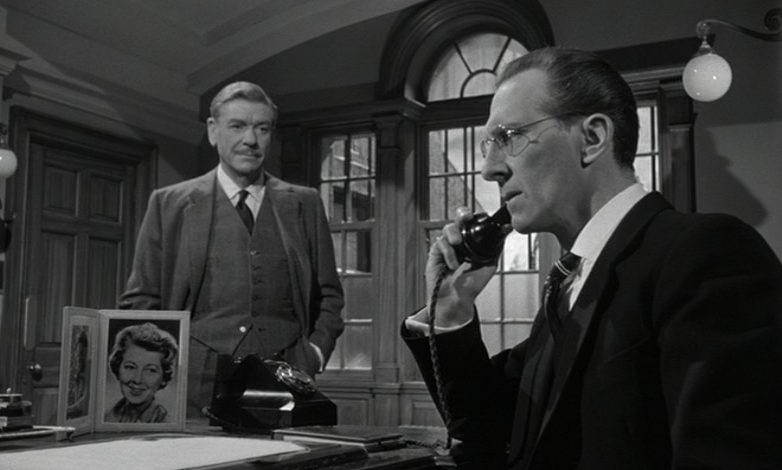 Cushing is great in this, and it is fun to think about Hammer making their own version of "A Christmas Carol." 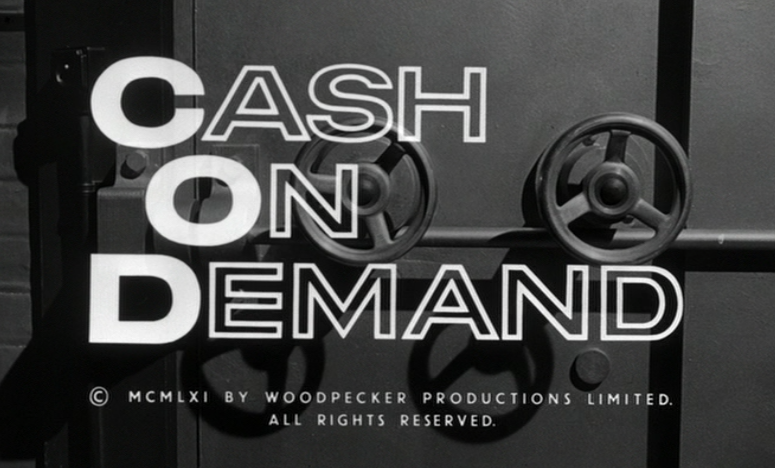 Since they never did, "Cash on Demand" is the next best thing. 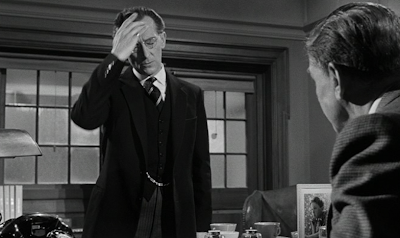 BTW, Cushing would have made a great Scrooge. Thanks for introducing me to this film. 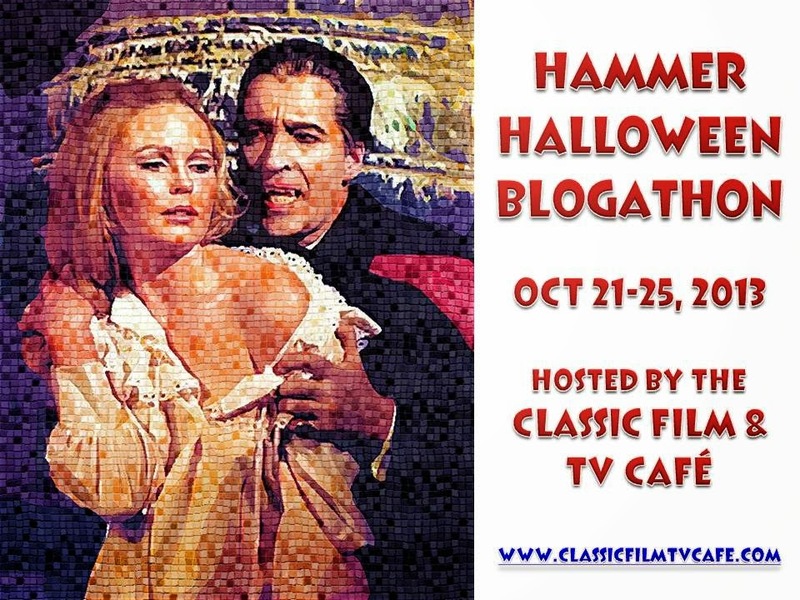 This may not be a horror movie, but it sounds like it would give me palpitations!! Nice write-up! 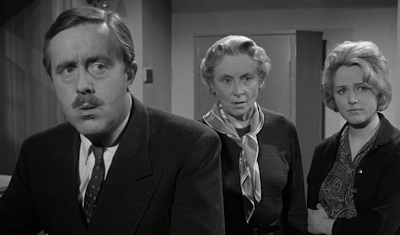 I just discovered this film and came to your site to see if you'd discussed it. This is a tremendous watch, and I loved the acting. I'd love to see this performed on stage as well. It just shows all the hidden gems out there.